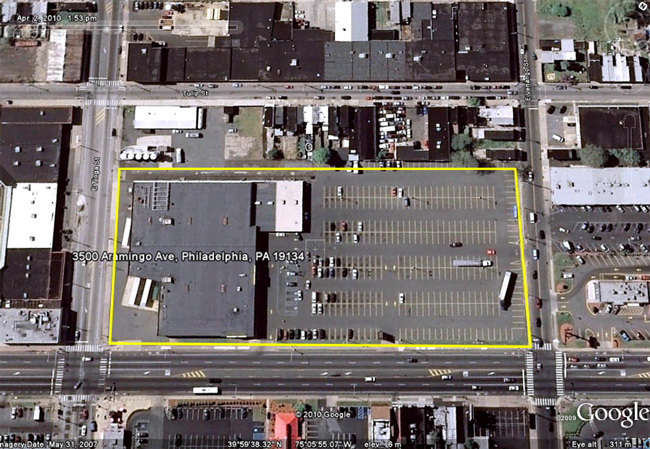 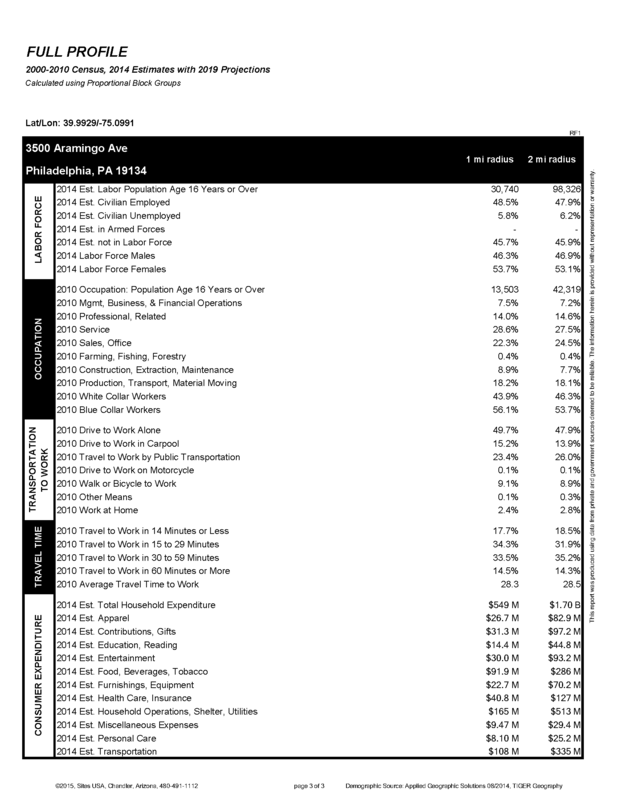 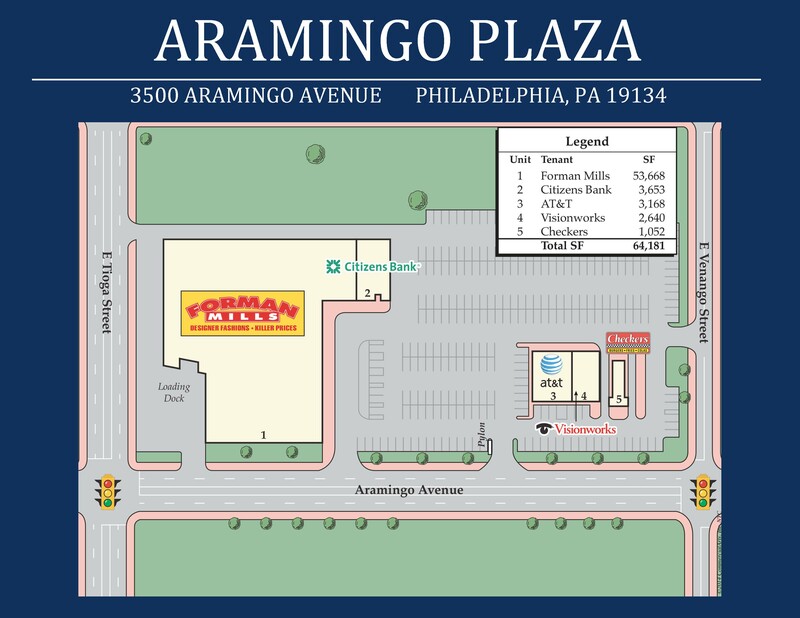 Aramingo Plaza is a 64,181 square foot shopping center located at the intersection of Aramingo Avenue and Venango St. 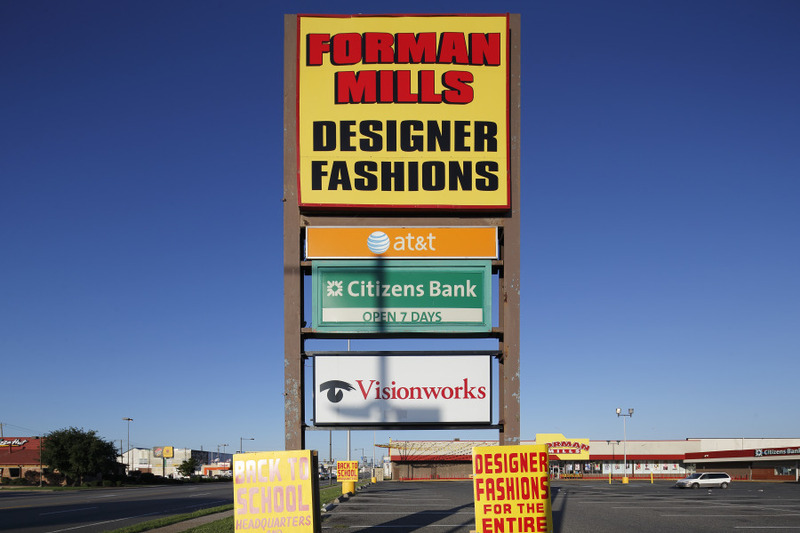 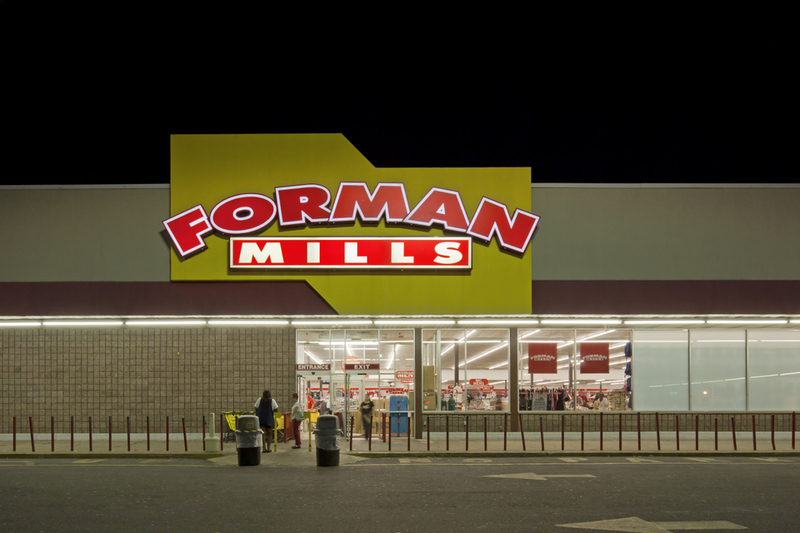 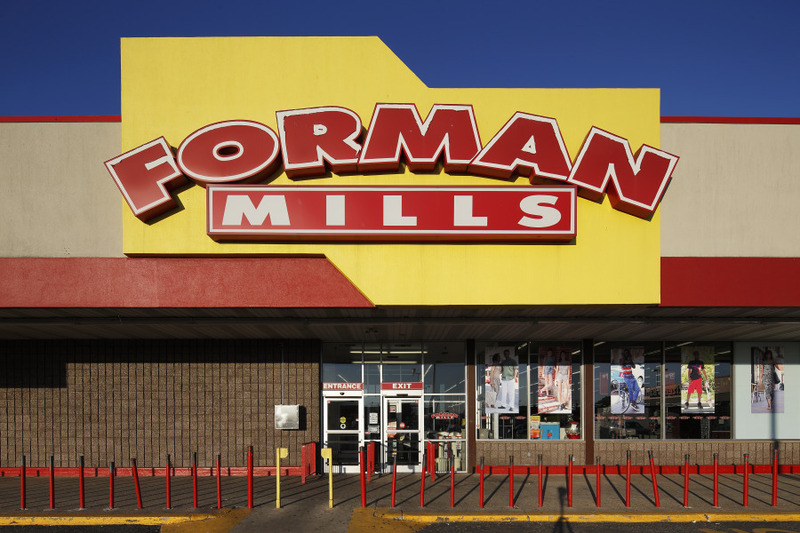 The shopping center is anchored by Forman Mills. 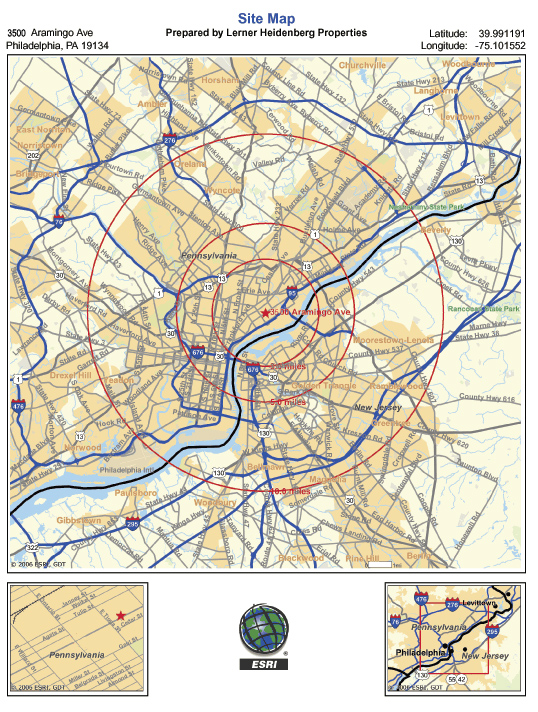 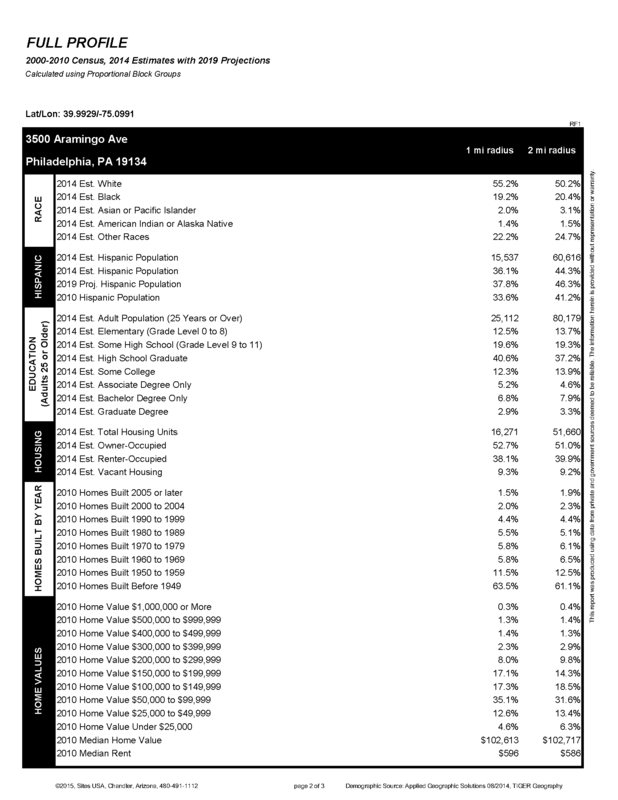 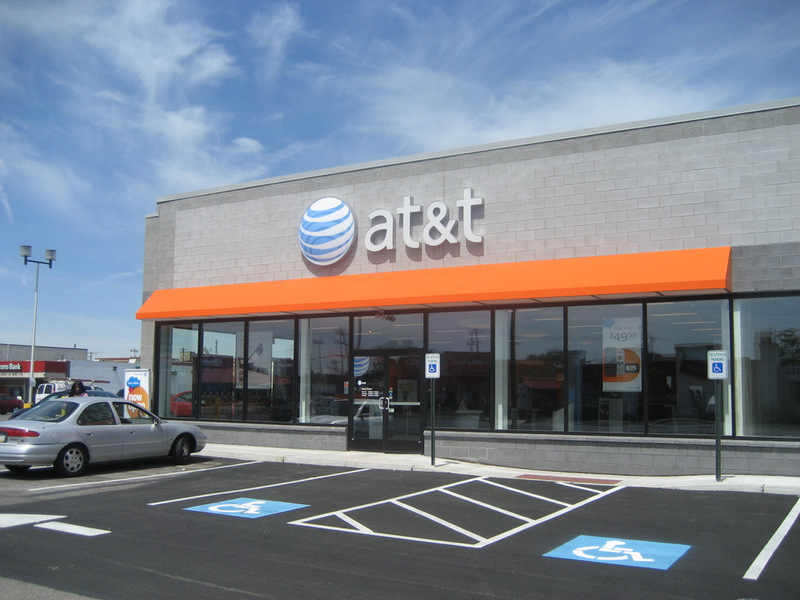 Additional national and regional tenants include AT&T, Checkers, Citizens Bank, and Visionworks. 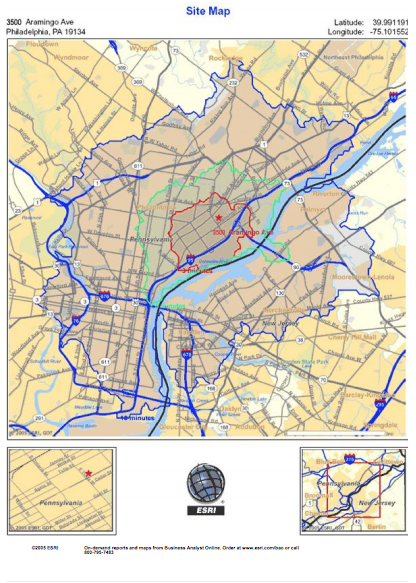 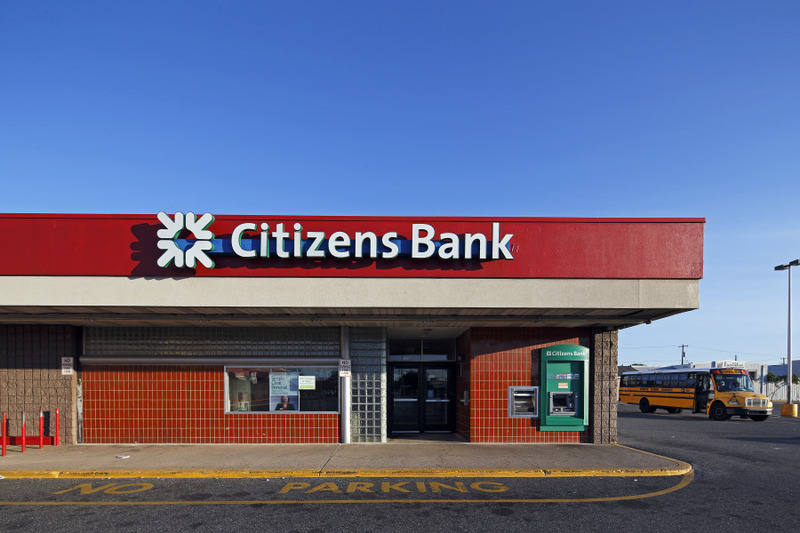 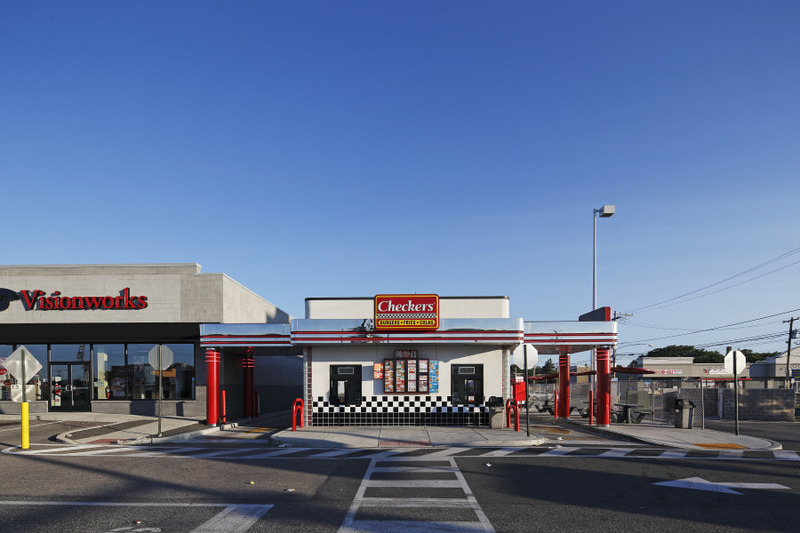 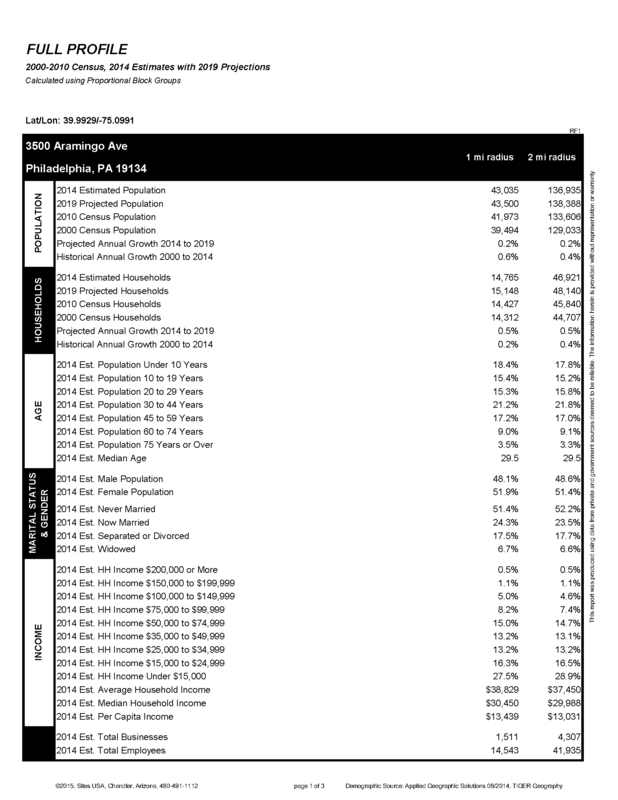 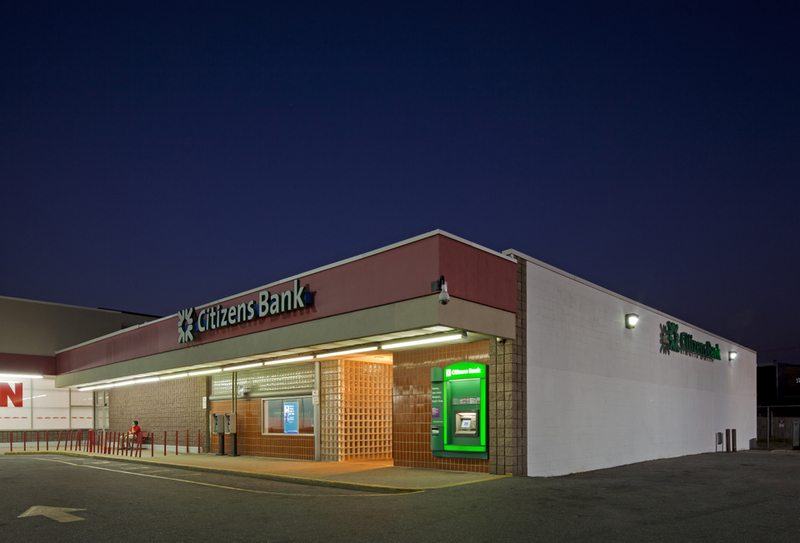 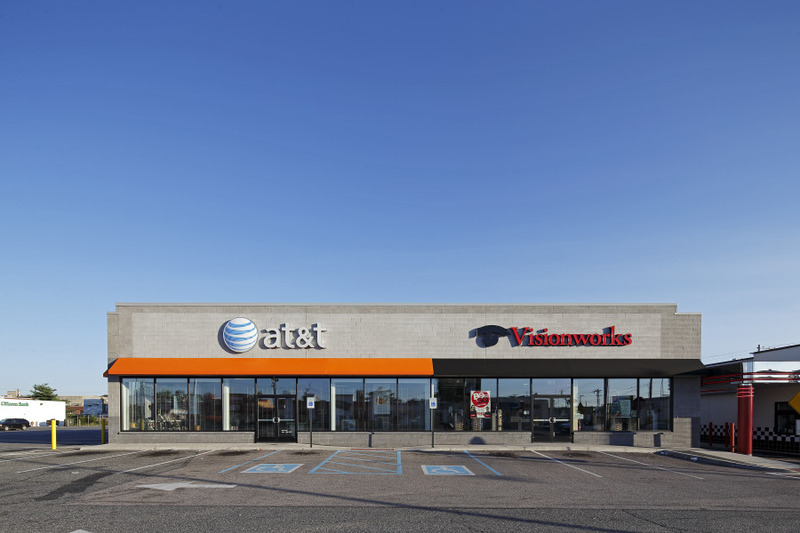 Situated in the heart of Northeast Philadelphia, the property is readily accessible from I-95 and marks the center of this dominant retail corridor.